Centric Education is a Toronto based organization for continuing dental education. 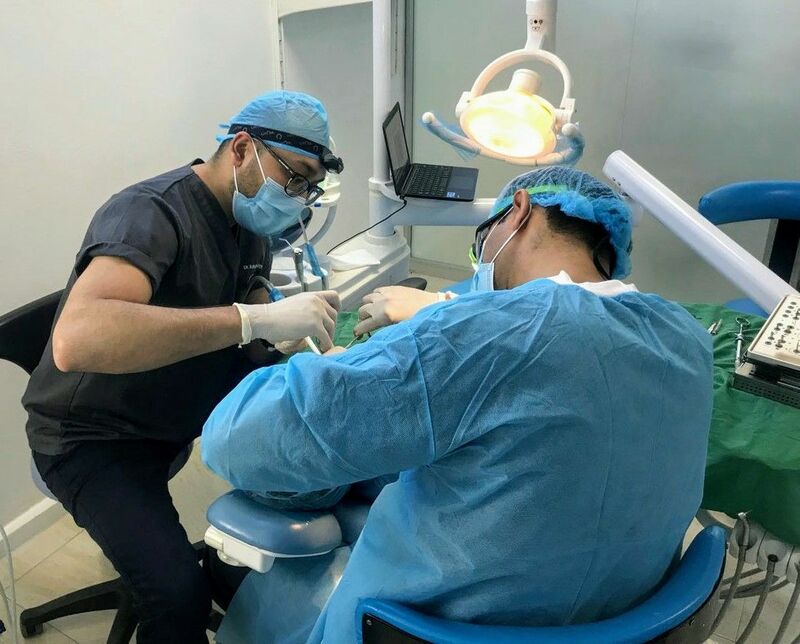 It is committed to providing high quality evidence based and scientific materials during its courses while ensuring compliance with AGD-PACE guidelines and the Royal College of Dental Surgeons of Ontario (RCDSO) requirements for specific dental CE courses. We at Centric Education continuously strive to improve our educational programs based on the feedbacks that we receive from our participants and instructors. 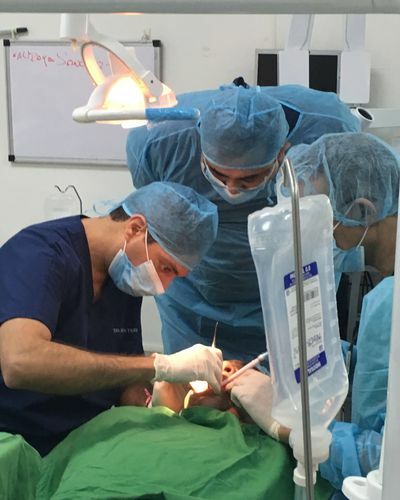 What makes us different from many other dental CE providers is our focus on providing hands-on and live patient training courses in order to enhance both the knowledge and practical skills of our participants. Ultimately, our goal is to teach them something that they can start using with confidence in their daily practice and improve the quality of service they provide to their patients. I dont usually leave reviews but I honestly need to say this. One of the most thorough courses I’ve attended so far. I’ve taken a lot of CE especially in regards to placing implants, but Dr. Termei and Dr. Shokati gave me the fundamentals to incorporate placing implants into my practice seamlessly. They provide a totally unbiased clinical perspective which is evidence based and answer all questions you may have without judgement! If you are early in your implant career and want to start somewhere, Centric is the way to go. 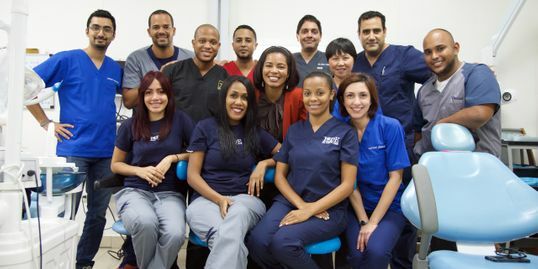 The Dominican was a great experience and the best part about it is you have a small group and Dr. Termei is omnipresent to guide/assist you with any difficulties you may have clinically, theoretically or otherwise. Hamid is on top of anything logistics and a great resource for all you may need throughout the entire course. Highly recommend! Sign up to hear from us about our upcoming courses and events.